It’s not about the potato…it’s about value – outstanding, can’t be found anywhere else, kind of value to be precise. 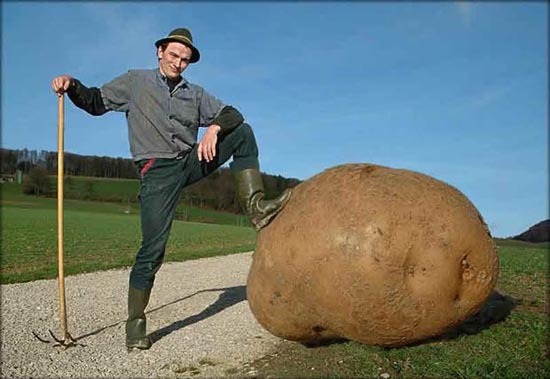 Does your business offer the biggest potato in the industry? Or are you just another player? First or Biggest, fastest, easiest, cheapest – even ugliest is better than having just another potato. It’s good for word of mouth, it’s good for sales conversion and it’s good for profitability. I’ve done it before, so i know it’s possible and it’s not nearly as hard as you think. 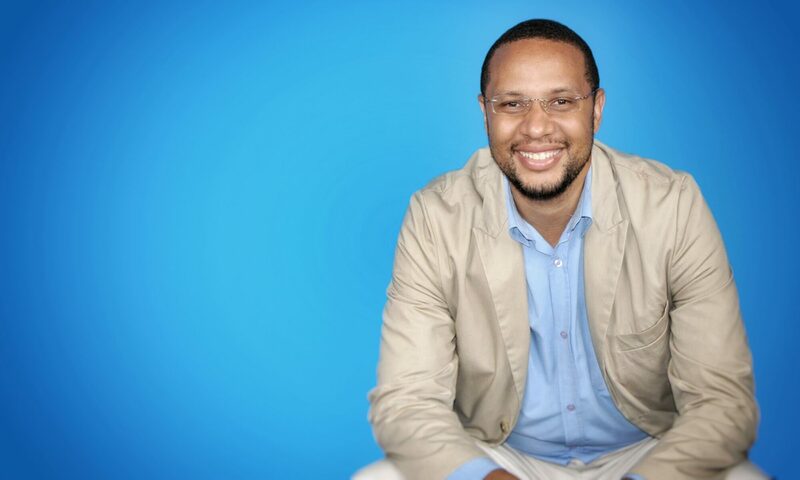 Business Setup Group has the top entrepreneurial blog in the country reaching thousands of people, Zimbabwe’s first business e-book, the most advanced email marketing system, the once only and now most advanced Bizsetup Kit and more…but you can’t ever get comfortable. As we speak, someone is hard at work in YOUR industry hatching a plan for the biggest most delicious potato your customers have ever seen. He wants to make you look ordinary…mediocre at best. You’re not just gonna let him do that are you? Does your hand extend to online entrepreneurs like us?